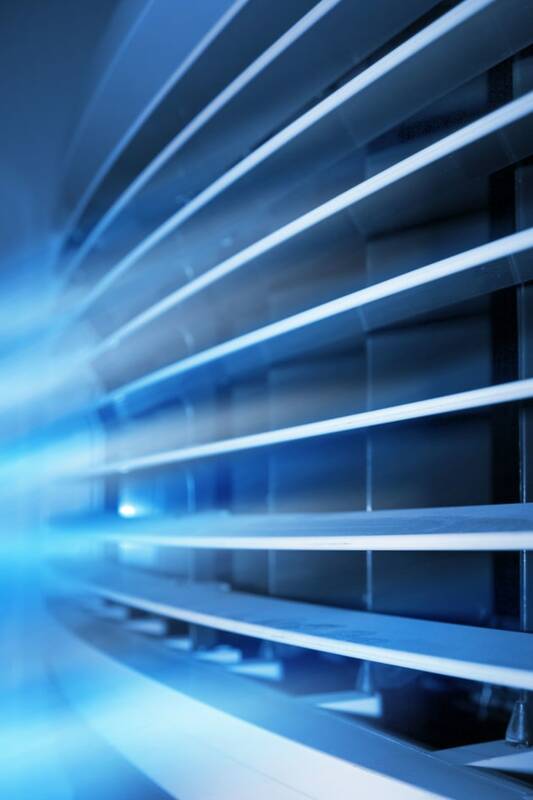 Aeris Consultancy & project Management Services will support the Facilities Management & HVAC/R industry to provide solutions and facilitate large scale outcomes to Indoor Air Quality challenges. Specialists in large scale project management, investigative works and implementation to provide answers to your IAQ requirements. From Commercial and Industrial sites, entire portfolios, mining facilities to the Health Sector, utilising the vast expertise through the Aeris Platinum Partner network allow the Aeris network to manage your requirements….